• Buy & Sell Fitness, LLC hereby provides Customer a complimentary 30 days Labor and 90 Days Parts warranty unless otherwise noted. The warranty shall commence on the date Buy & Sell Fitness, LLC. ships the Equipment to Customer. This limited warranty does not cover normal wear and tear of the Equipment( ex: belts, decks). All damage during shipping must be reported with an emailed picture within 24 hours of delivery. • All warranty issues are at the discretion and authorization of Buy and Sell Fitness, LLC. Buy & Sell Fitness, LLC has the first right to rectify any problem with customer before determining if a certified technician will be used. 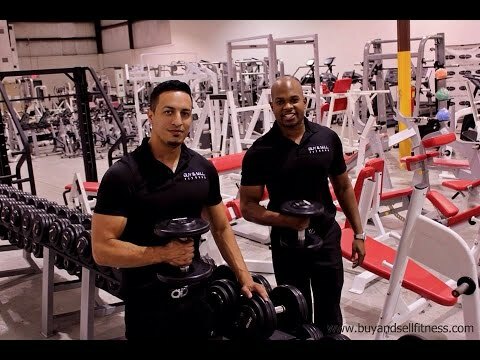 Any technicians are to be certified and authorized by Buy & Sell Fitness, LLC only. Equipment must be located within a 100 mile radius of an authorized and certified technician. Any parts shipped for a warranty issue are paid for by Buy & Sell Fitness, LLC and shipping on all parts returned to Buy & Sell Fitness, LLC are paid for by Buy & Sell Fitness, LLC, unless otherwise stated. Returns are at the discretion of Buy & Sell Fitness and the Buyer is responsible for return shipping. 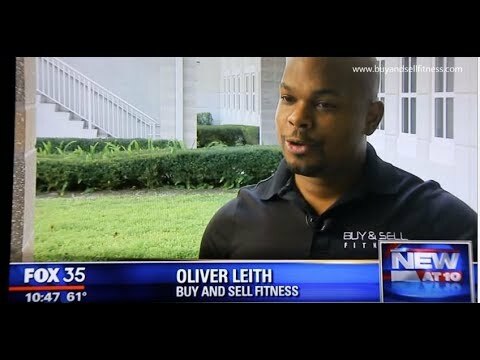 Buy & Sell Fitness must be given the opportunity to remedy any warranty issues. • “Normal wear” parts are also the responsibility of the customer. Warranty excludes normal wear parts, such as belts, wax, etc., and normal wear parts are susceptible to “Regular Routine Maintenance.” All consoles, grips, pads, belts, upholstery are considered normal wear and tear items and are not covered. Proof of maintenance by a certified technician during the warranty period is required. Failure to have recorded routine maintenance by a certified technician (once per 3 Months in a commercial setting | Once per 12 Months for residential customers with extended warranty) Will VOID the warranty including extended warranty Touch Screen Consoles are not included as part of warranty. This is considered a wear & tear item. Cardio equipment runs on different types of voltages and amperages. If it is determined that the your facility has incorrect electrical connections, circuits, amperage to operate your items and this causes errors or product failures, this will void the warranty. Some products, i.e. treadmills, require a dedicated circuit. Batteries are excluded from warranties. It is the customer’s responsibility to make sure the proper voltages and amperages are used for proper operation.If you need assistance finding a service provider please contact us. For International customers – labor is not covered. Parts are supplied at the discretion of Buy & Sell Fitness and can be shipped to a freight forwarder in the United States unless otherwise noted.. Shipping to final destination is the responsibility of customer.